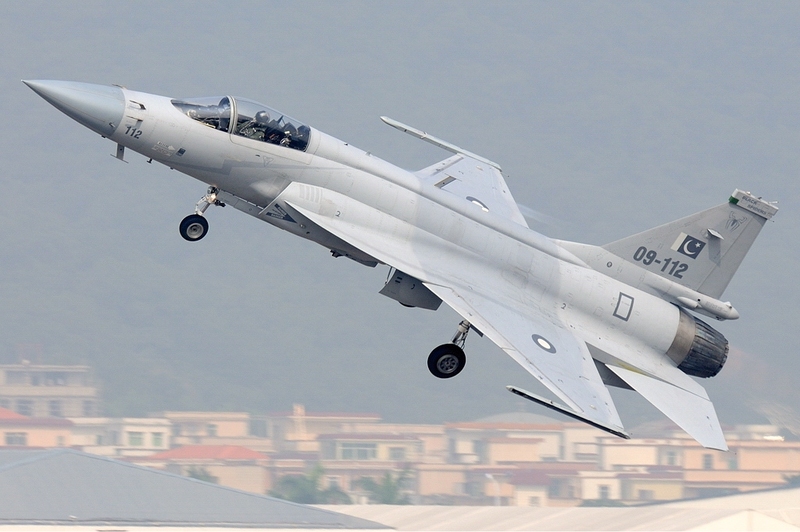 A Dassault Mirage 5 supersonic attack aircraft operated by the Pakistani air force has crashed in Pakistan’s eastern province of Punjab. The French-built and two-seat aircraft was on a routine training mission when it went down in Jhang district of the province, located more than 400 kilometers (248 miles) south of the capital, Islamabad, on Monday. The aircraft’s pilot survived the crash as he ejected successfully. An investigation has been launched to establish the cause of the accident.